B vitamins may increase stress and worsen mood. Supporting mood. B vitamins are involved in regulating mood, brain health, stress response, and other processes that can add up to reduction of stress. The B vitamins comprise a group of water-soluble nutrients that are vital for extracting energy from food and aiding important metabolic processes. Each one of these 8 essential vitamins – B1 (thiamine), B2 (riboflavin), B3 (niacin), B5 (pantothenic acid), B6, B7 (biotin), B12, and folic acid – is chemically distinct and serves unique purposes. 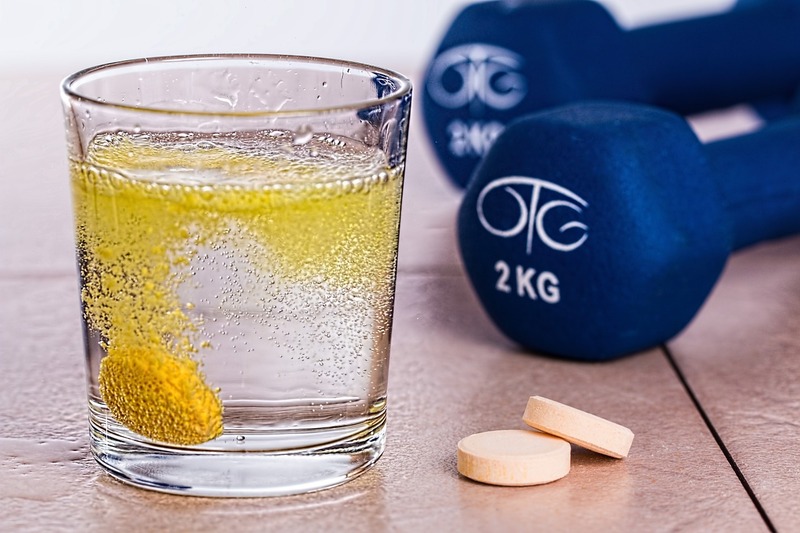 Although most diets provide sufficient amounts of B vitamins for healthy living, supplementation has been a popular option for strengthening the immune system and relieving both mental and physical stress. Did you know? The B vitamins are particularly abundant in protein-rich foods such as fish, meat, chicken, and eggs, as well as leafy green green vegetables (like spinach), nuts (like almonds), and legumes (like soybeans). Nonetheless, as the case with many essential nutrients, it’s important to note that supplementing vitamin B is unlikely to do much for non-deficient individuals. Effervescent B multivitamin. Image by stevepb. 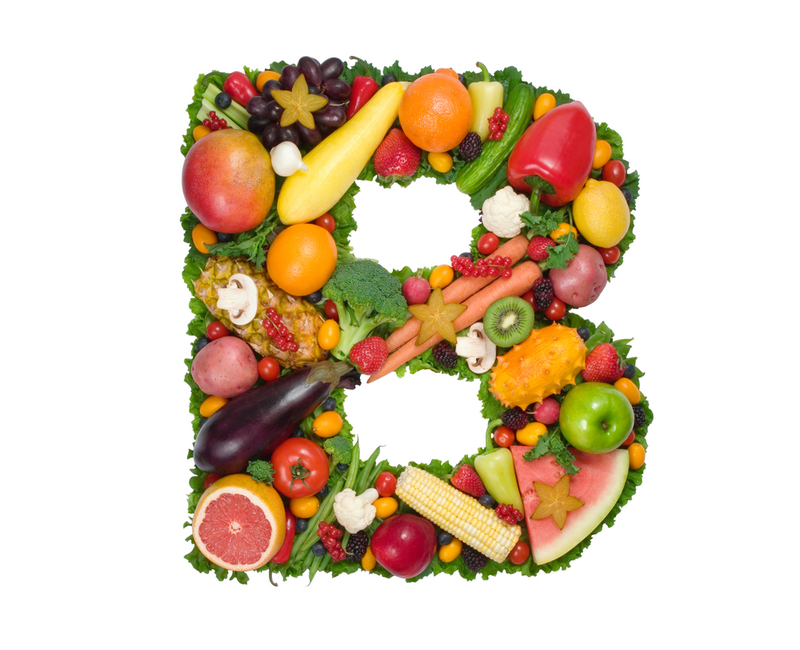 Studies have found that B vitamins may help improve mood as well as reduce anxiety and mental fatigue. The caveat is that the majority of these clinical studies are funded by vitamin-manufacturing companies and do not assess the participants’ B vitamins status. In this randomized, double-blind, placebo-controlled investigation, the work demands, mood, anxiety, and strain of 60 employees were assessed over a 3-month period while taking 2 types of high dose B multivitamins (B-50, B-100). The groups receiving vitamin B complex treatment were found to have significantly lower personal strain and dejected or depressed mood. In this randomized, double-blind, placebo-controlled investigation, 200 adults were given either a placebo or Blackmores® Executive B Stress Formula daily for 6 months. Workplace stress and mood measures were reported to have improved in the B vitamins group, based on the Occupational Stress Inventory-Revised (OSI-R), the Profile of Moods Scale (POMS), the Personal Stress Questionnaire (PSQ), and the General Health Questionnaire (GHQ-12). In this investigation, a multivitamin (MV) containing high levels of B vitamins was given to 138 adults for a period of 16 weeks. Significant improvements in mood were reported. rd dose of B vitamins in clinical research. B-100 complex. 100 mcg vitamin B12 and biotin, 400 mcg folic acid, and 100 mg of other B vitamins. B vitamin pills should be taken with food to enhance absorption and minimize side effects of queasiness and unpleasant odor. ="font-size: 14pt;">B vitamins for stress as a B-50 complex. If you suspect deficiency, supplementing B vitamins can help with stress. We recommend B vitamins for stress relief, especially if you suspect you may be deficient. Vitamin B supplementation may improve mood and energy levels while also reducing anxiety, strain, and work-related stress. Start with a B-50 complex. Dosages of B vitamin complexes vary tremendously. We suggest starting with the lower B-50 dosage.